10) DO purchase Memory Maker. 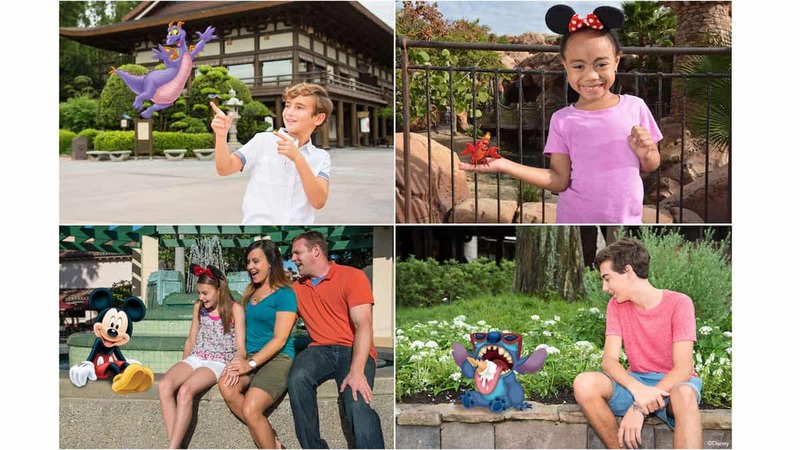 Memory Maker is a wonderful digital tool that allows you to enjoy unlimited photos taken by PhotoPass photographers at locations all over the Walt Disney World Resort. It also includes photos of you and your family on selected attractions and at selected dining experiences. You simply pose for a photo, tap your MagicBand to the photographer’s device and your photos are magically connected to your online Disney account. They can be viewed via the My Disney Experience app as well if you have downloaded the app to your smartphone. You can download the pictures to your own devices, including your home computer, laptop, iPad and smartphones. Once downloaded, those pictures are yours forever!